LOCATION! LOCATION! 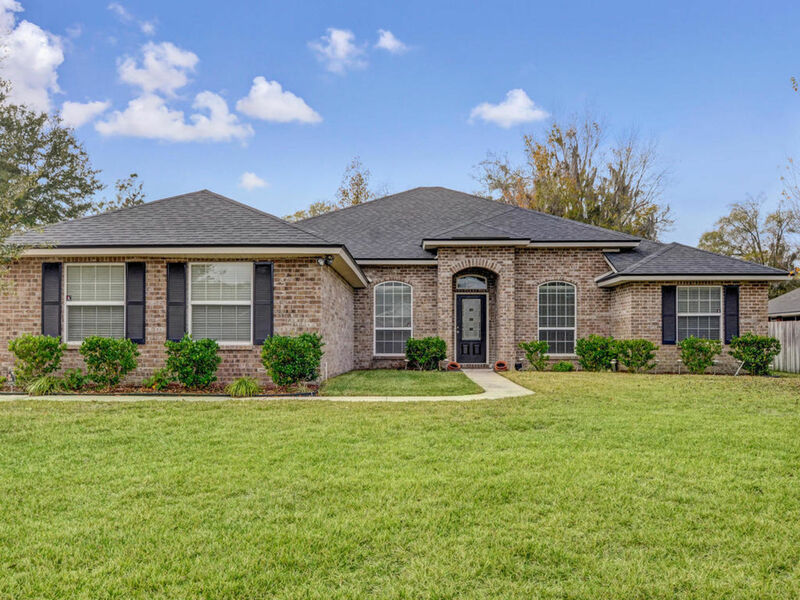 LOCATION!​Picture Perfect Home in Desirable South Chase Community!5 BEDROOMS, 3 BATHS ON A LAGOON LOT. 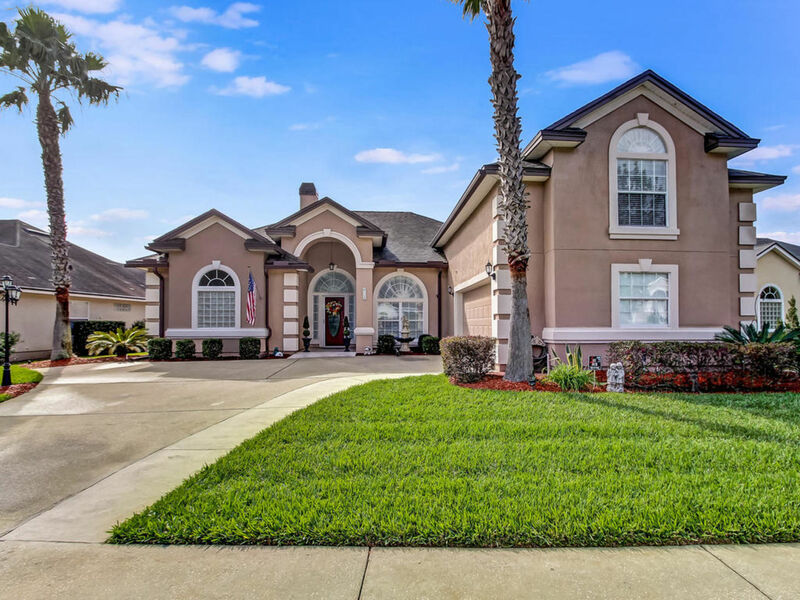 Stunning home in Hamilton Glen of Oakleaf Plantation! 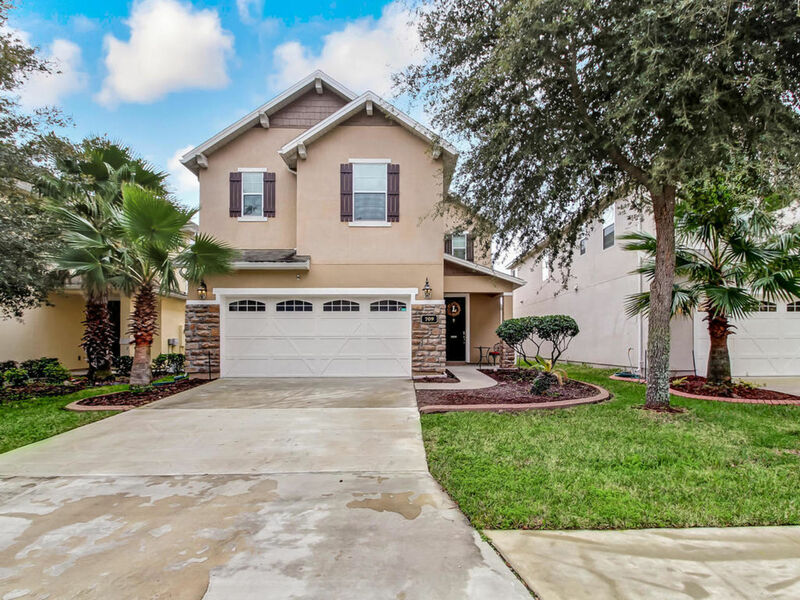 MOVE-IN READY POOL HOME with NO CDD fees! 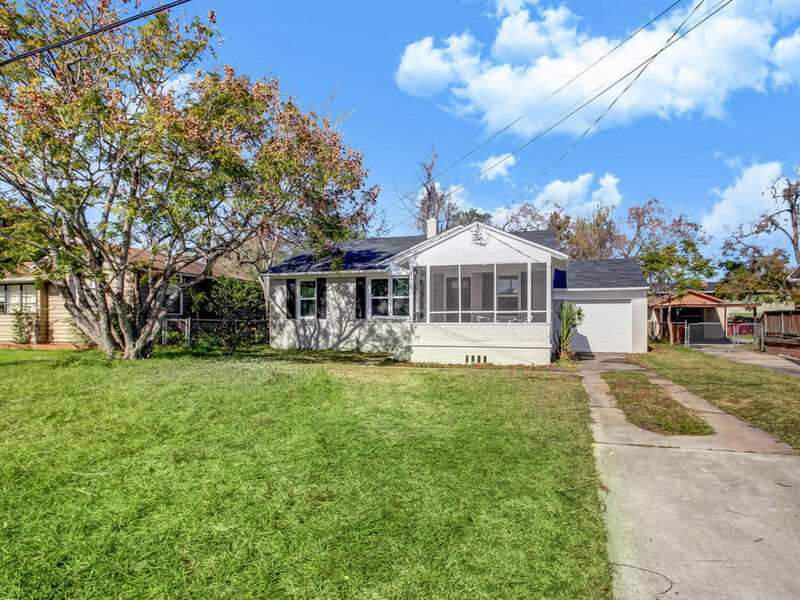 ​MOVE-IN READY POOL HOME with NO CDD fees!